We combine the state-of-the-art technology with time-honoured artisanal baking techniques. The results are consistent, top-quality, and cost-effective products. 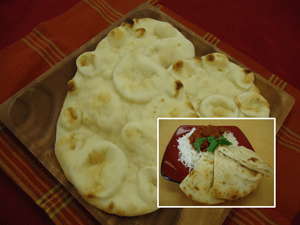 We produce hand-stretched par-baked pizza crusts, fully baked naan and flatbreads as well as customized raw dough items designed for further processing in in-store bakeries.